If you ever go to a symphony concert near where you live and are hearing a piece for the first time, you might wonder what that piece will sound like, what is the mood of the piece. "a classical piece in a major key almost always portrays a bright happy and sometimes playful [mood], while a piece in a minor key [most of the time] portrays a dramatic, and sometimes has a stormy dark mood. So, when you hear a classical piece for the first time and wonder what the mood of the piece will be, just remember that the key is the key." Of course, like everything in classical music, that is just a rule and there are exceptions. You might hear a dramatic piece in a major key or a happy playful piece in a minor key, but those would be exceptions. 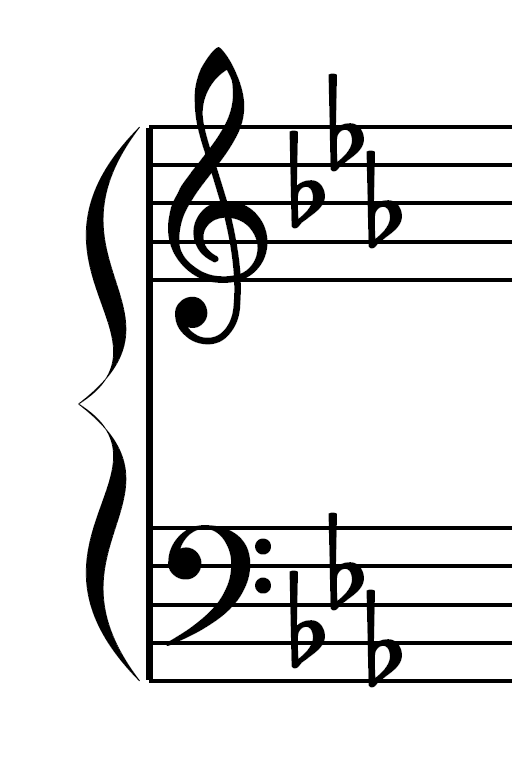 What is good is that you won't actually have to look at the written score of the piece to determine what the key is because the piece will almost have the key of the piece in the title of the piece. For ex., piano concerto in C Major or Symphony in D minor, etc. To show you examples of how the key of the piece will determine the mood of the piece, I turn to three of my favorite composers, Mozart, Beethoven and Mendelssohn. From Mozart I have two piano sonatas, one in a major key and one in a minor key. Listen to how Mozart's sonata in C Major has a bright, happy, and playful mood; and then listen to his sonata in C minor to hear a more dramatic and serious mood. Now while most of Beethoven's pieces contain some kind of drama, even in his pieces scored in a major key, listen to how sunny and even playful his piano concerto in C Major is as opposed to the serious very dramatic [at times tense] mood of his piano concerto in C minor. 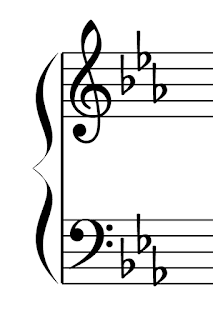 Note: The first movement of the Beethoven C-minor piano concerto will at times switch back and forth between its minor key home to a major key, but it will be the home minor key that delivers the serious dramatic flavor. From the melodic Felix Mendelssohn I have two symphonies, one in A Major [the first movement] and one in A minor. Listen to the bold, sunny first movement of his "Italian" symphony in A Major as opposed to the more contemplative, and almost at times sad mood [in my opinion] in the first movement of his dramatic "Scottish" symphony in A minor.